If you’re a fisherman, today is a great day for you. It is a beautiful day in the Western Upstate, and we have a lake that is perfect for you. Today is National Go Fishing Day, and Lake Hartwell is the place for you. Our local lake is the perfect spot for you to bring your bait and tackle and relax in a quiet area. The Lake Hartwell Fishing Marine isn’t popular just in the local area. It is home to many national tournaments that are known to fishing fans. Such tournaments are sponsored by the Fishing League Worldwide and the Lady Bass Angler Association. 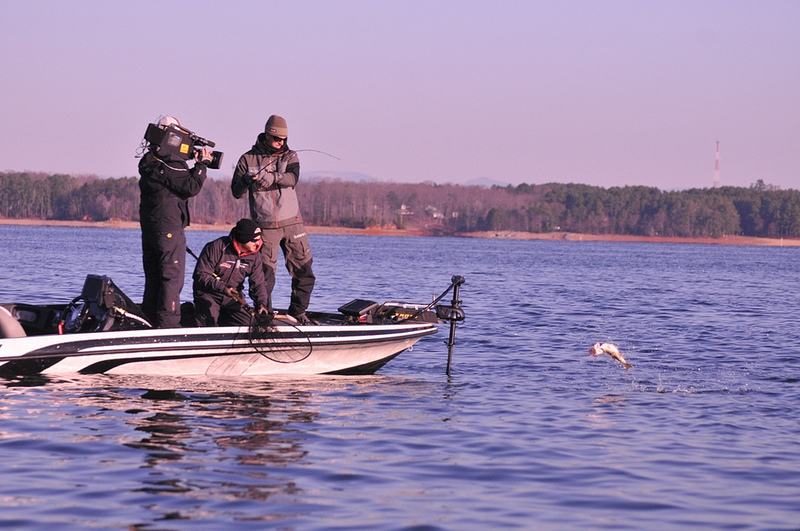 The Powell Group invites you to enjoy Lake Hartwell and see why it is so popular to many fishermen – amateurs and famous alike. While you’re here, you can view any of our available homes in the area. Our team members are here to answer all of your questions and concerns.